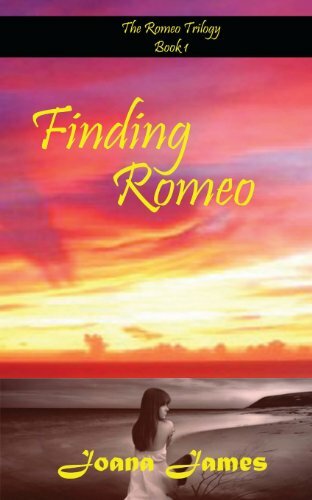 about this book: Writing Finding Romeo was quite an experience for me. Firstly, I wanted to create a story that brought out a lot of different elements. The main character Daynia, had a special place in my heart because many aspects of her life were patterned after my own. She went through things that I went through and I wanted my audience to learn the same lessons I did whilst being entertained by the writing. After a long, difficult and sometimes very entertaining process, I'm pleased with the result. Finding Romeo chronicles the life of a young woman searching for love whilst nursing a lonely broken heart and a deflated spirit. What she finds instead nearly destroys her but in the end love prevails. Finding Romeo is for every woman who has ever been hurt or abandoned and also for those who have never been because every woman can relate to lost love. The book is set in the beautiful Caribbean Island of Saint Lucia, my personal paradise and only home.